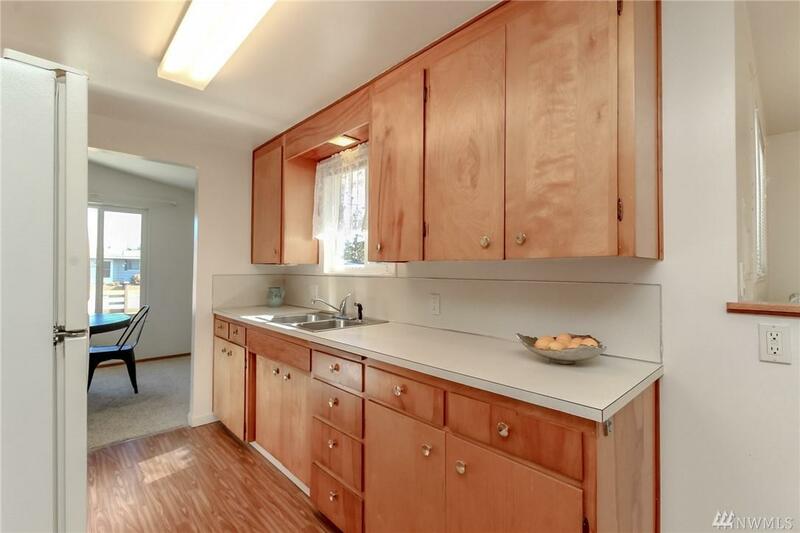 Lovingly cared for bungalow on corner lot in convenient location & close to everything. Vaulted ceilings into living with brick fireplace, dining area into galley kitchen with eating space & extra finished room. Spacious bedrooms with built ins. Oversized 1 car garage plus parking with room for the RV. Fresh interior paint, recent laminate & vinyl, updated panel. 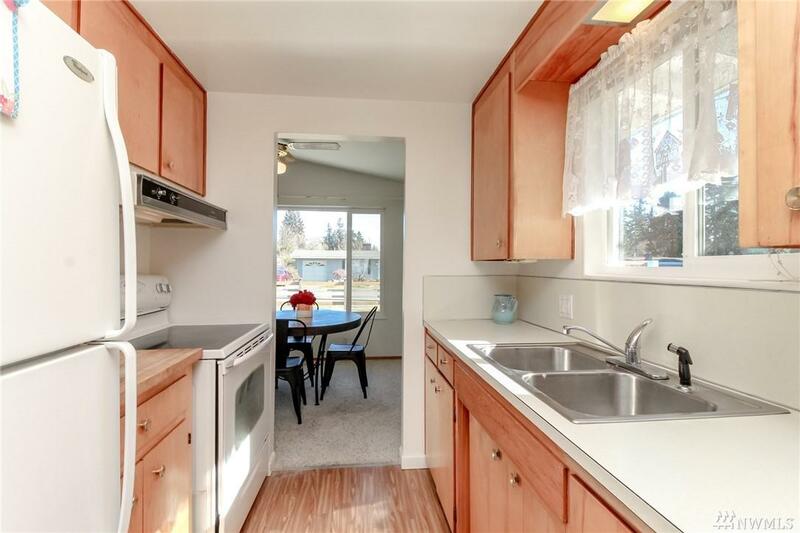 Turn key with all appliances. 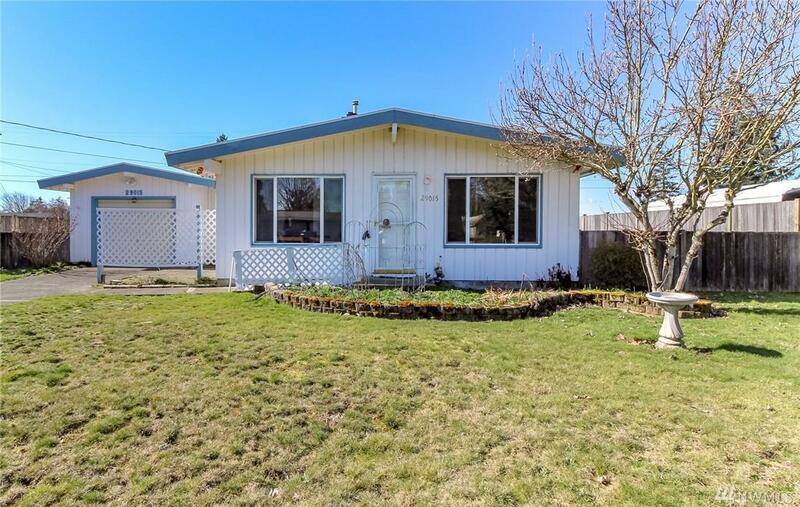 Spacious fenced yard, large deck. 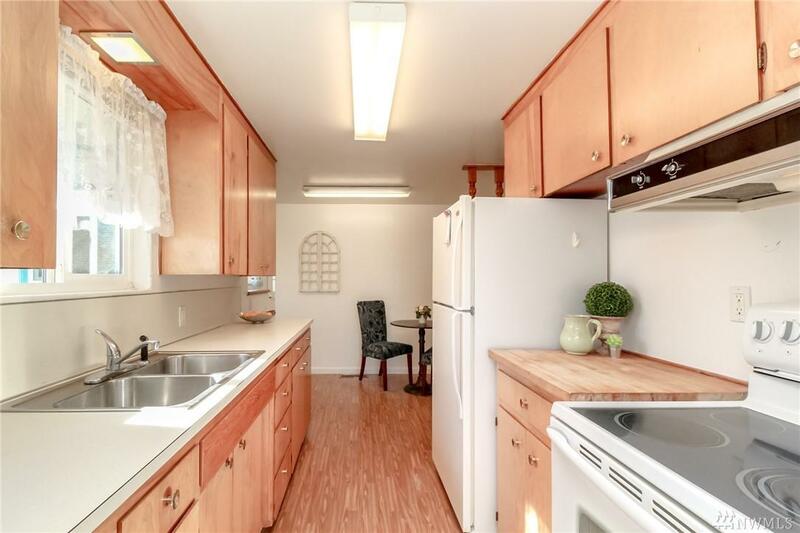 Mins to I-5, Redondo beach, shopping, amenities. Commuters Dream.